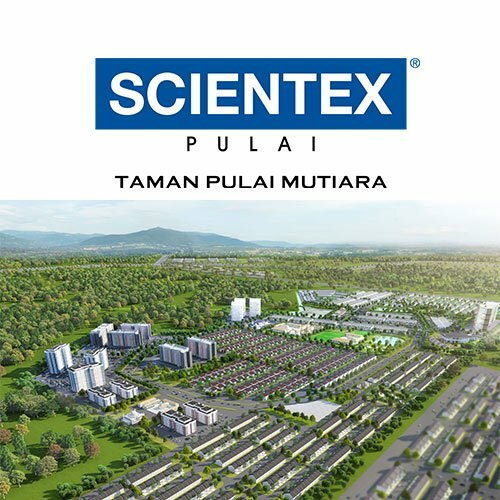 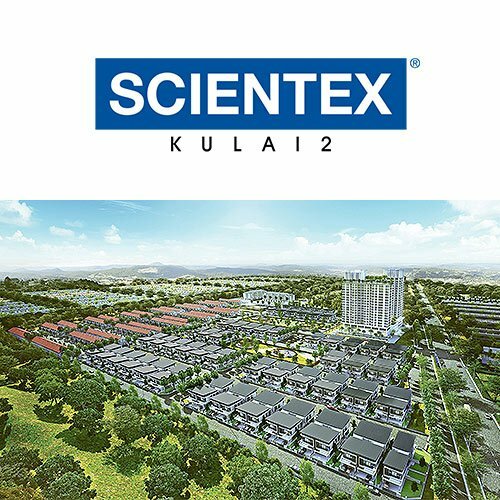 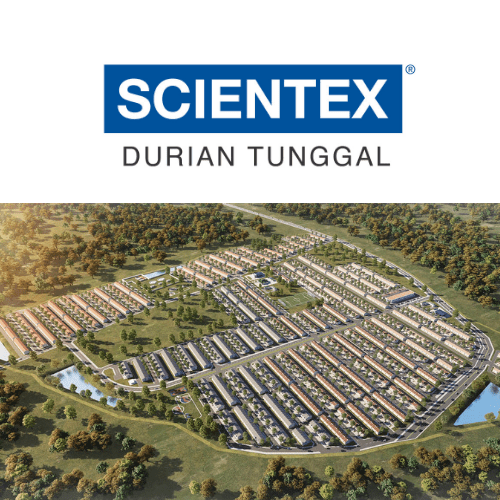 Taman Mutiara Mas is our crown jewel development set to be the premier address in Skudai. 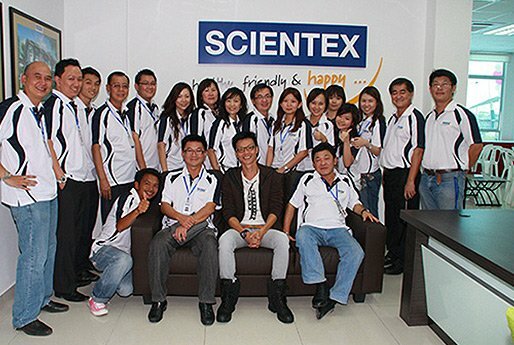 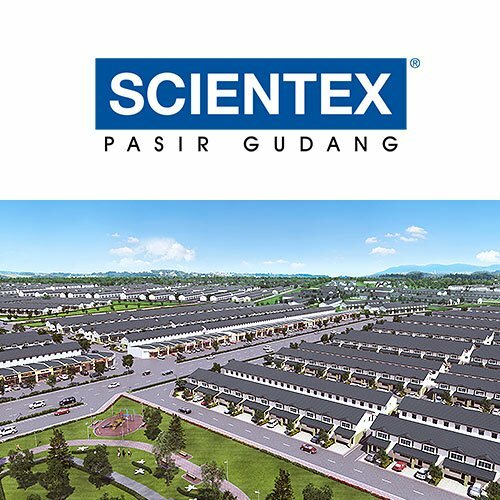 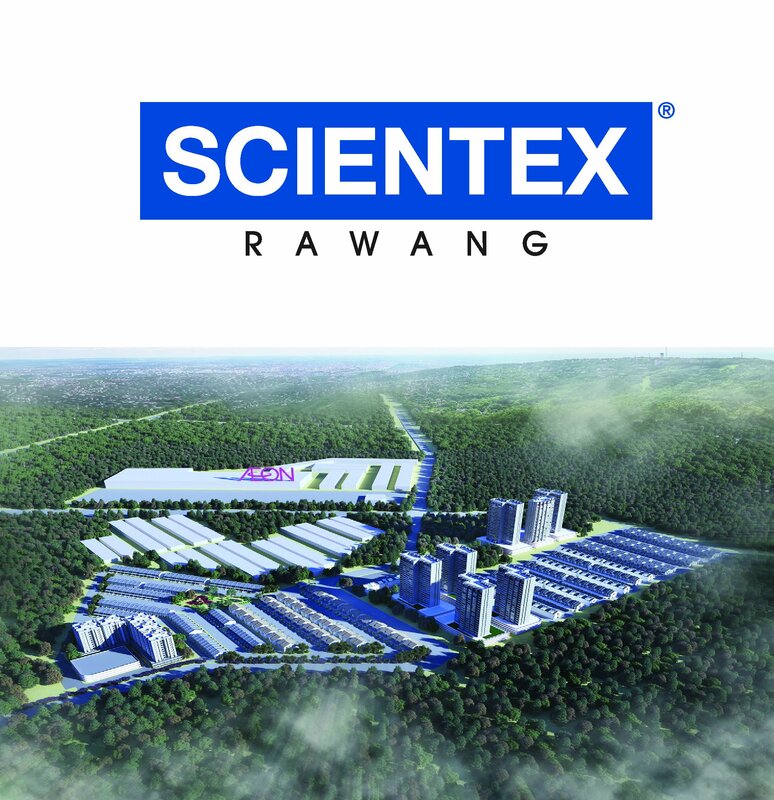 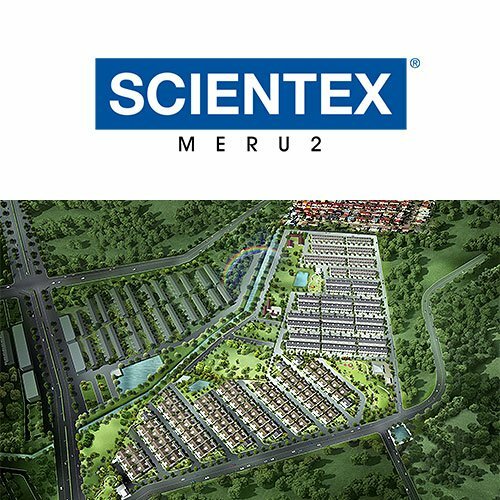 It represents our pride and joy as it reflects a holistic approach adopted by Scientex towards building a well planned development that we can truly be proud of based on its excellent location, surrounding environment, the innovative products offered and appreciation of the amenities that would be put in place as our development progresses. 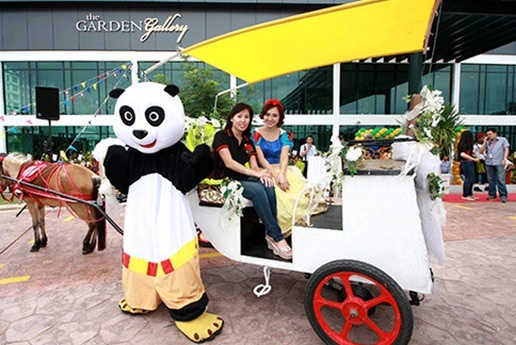 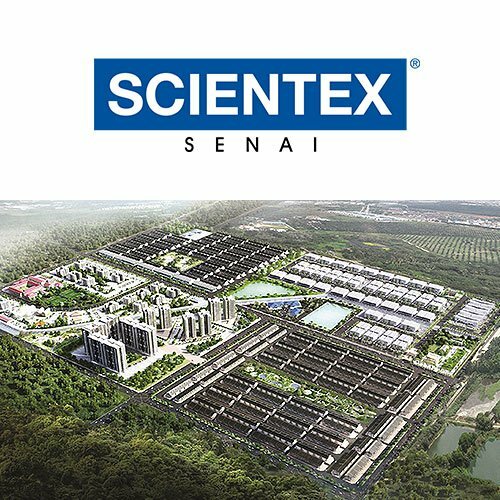 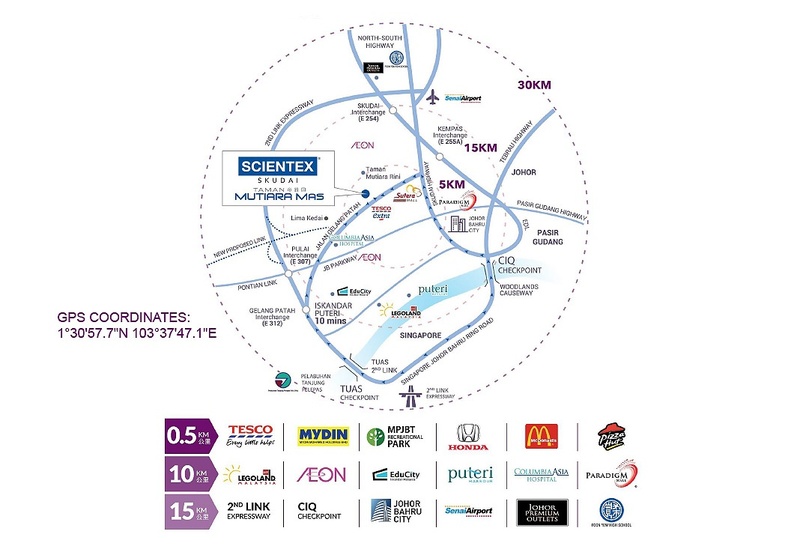 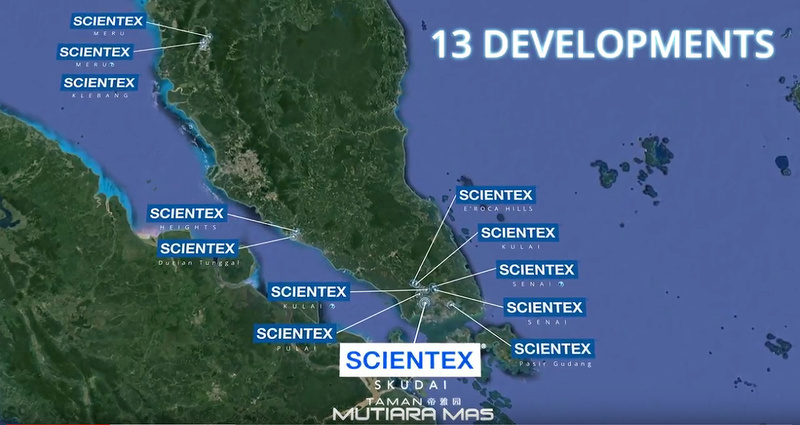 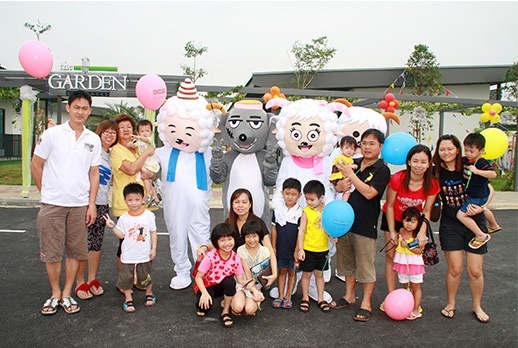 Taman Mutiara Mas is strategically located within the Iskandar Malaysia region and its excellent location and close proximity to Singapore has always been considered as one of its key attractions. 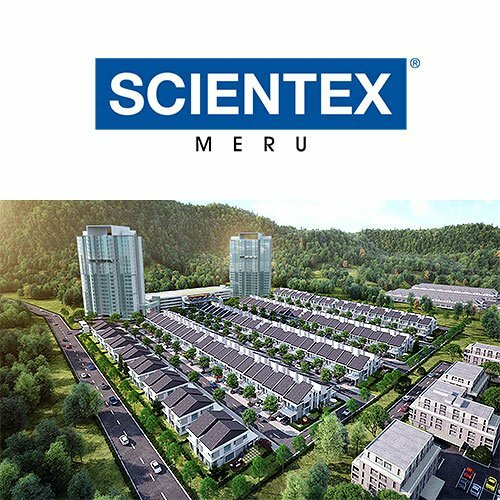 In addition, our development is surrounded by greenery that blends with nature and seeks to alleviate the normal hustle and bustle and stress of city living. 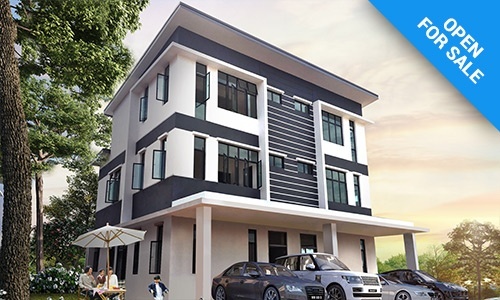 Todate, we have completed and delivered tastefully designed exclusive homes and commercial units to our proud buyers in a thriving and vibrant neighbourhood. 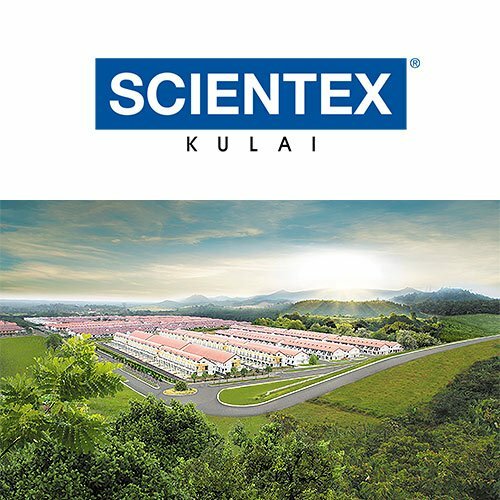 Once fully developed, we shall become a self-sustaining integrated township offering diverse choices of home living ranging from high rise to landed properties and a business lifestyle component offering a comprehensive range of facilities and amenities. 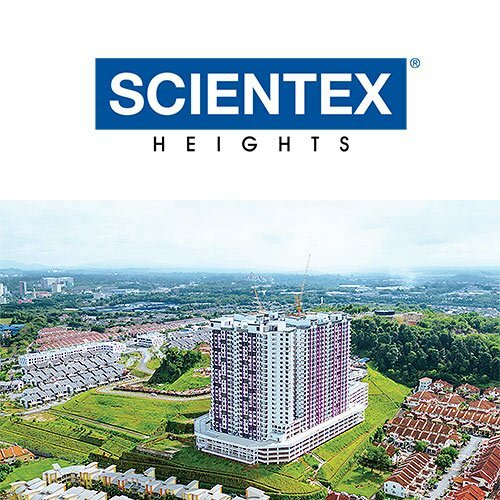 In 2017, we have launched the Jade series which offers 3 storey landed homes. 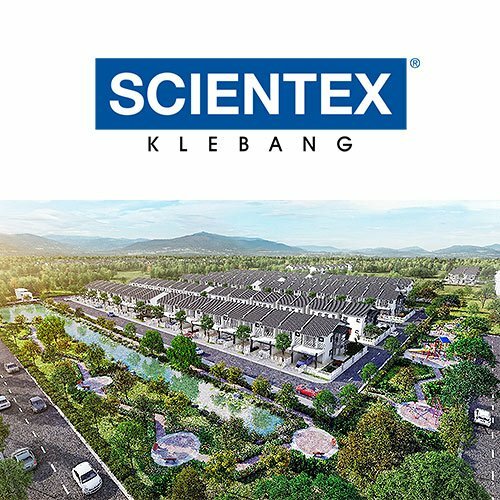 The Jade series consists of a mixture of 176 units cluster and semi-detached homes and it is the last installment of our landed homes in this prestigious township. 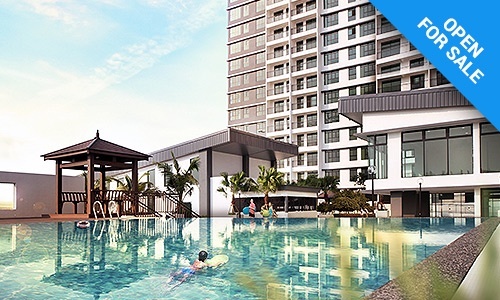 These properties offer great value for money with its attractive pricing and providing house buyers with comfortable, harmonious and joyful style of living. 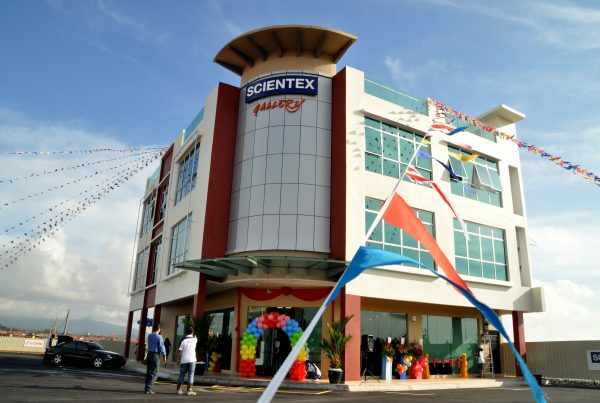 Besides that, we have also launched the 3 storey shop offices which are known as the Signature Hub. 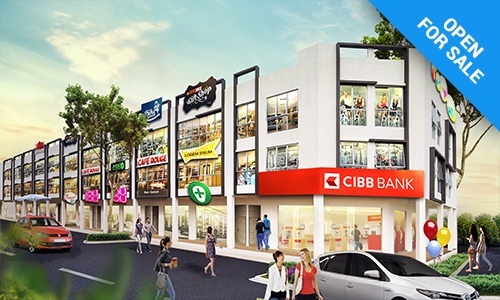 The carefully designed 3 storey shop offices has a limited 26 units being offered for sale and 78% of the non-bumi units have been sold during its launch. 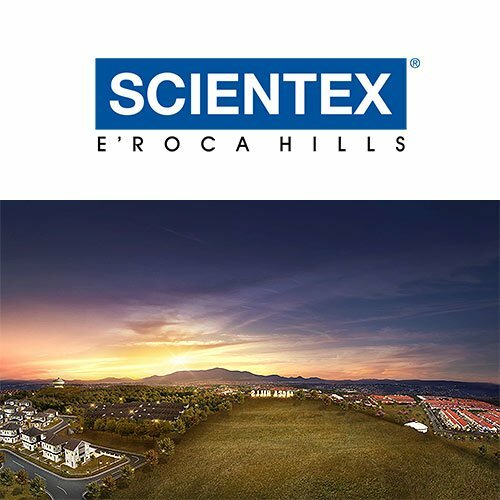 The central location of this commercial hub in an up and coming mature township where businesses are poised to see increased traffic improving their business in a thriving community are a major attraction to investors and business owners to have a stake in this growing township.